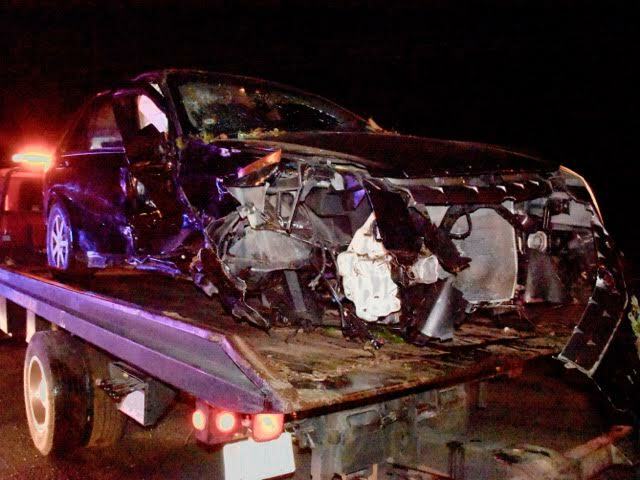 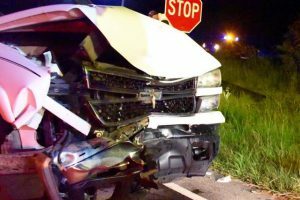 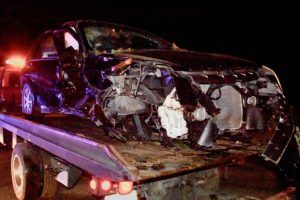 Emergency workers responded to two accidents on US 301 that occurred at the same time Tuesday night. 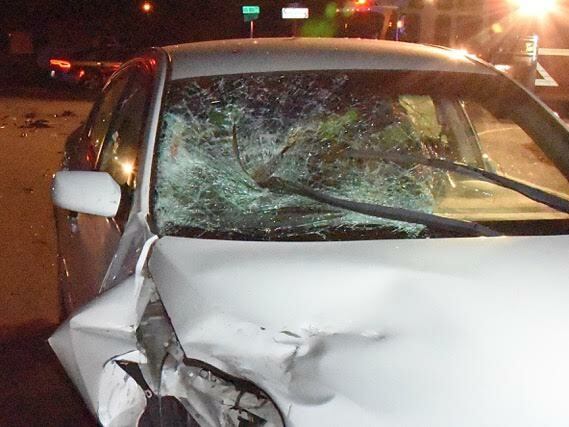 EMS and fire crews were responding to a report of a collision between a moped and car on US 301 at Bagley Road when they located a second accident on US 301 at Pittman Road. 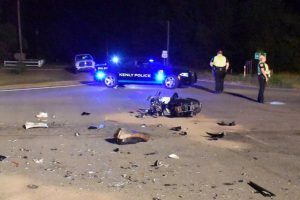 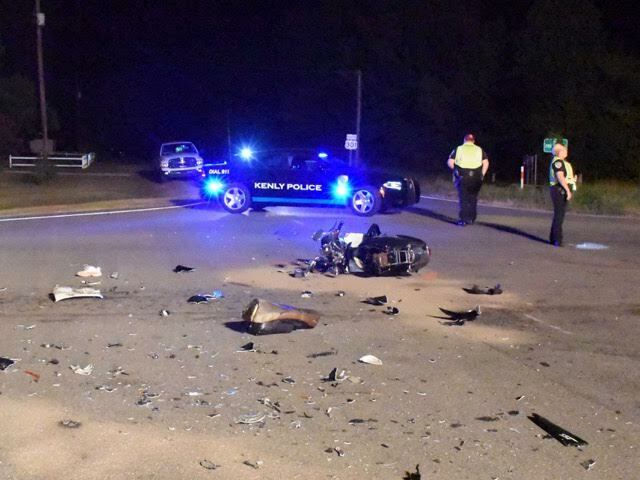 The operator of the moped involving in the accident at Bagley Road was rushed to the hospital with serious injuries. 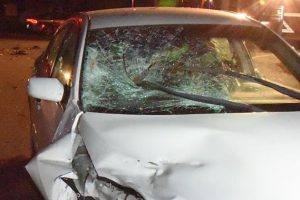 A passenger in the collision at Pittman Road began suffering chest pains and was also quickly transported to the hospital. 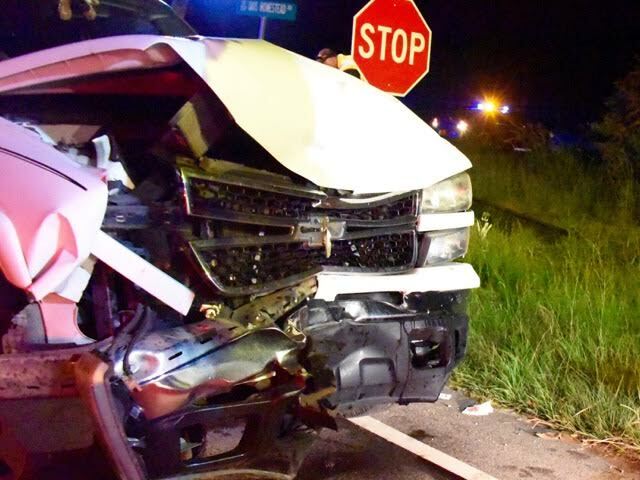 A fire hydrant was also damaged from the collision.